In 2016, Holly Seidewand started a journey that would change her life by traveling to Scotland to learn more about whisky. 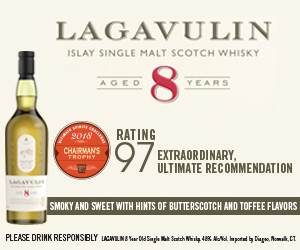 That journey later took her to Japan and Australia, and it continues today – only as a whisky professional. Earlier this year, she joined Bacardi as the US brand ambassador for the John Dewar & Sons range of single malts from Scotland. 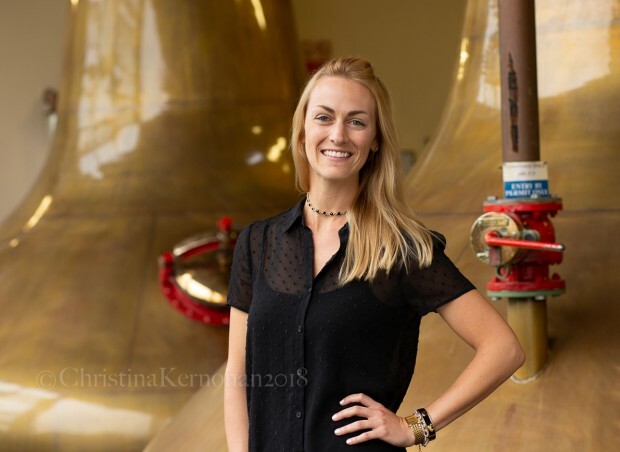 She’ll share her journey with us on WhiskyCast In-Depth, including the story of a distillery manager who helped her earn her certificate in brewing and distilling from Heriot-Watt University in Scotland by putting her to work. In the news, Brexit is six months away and there’s growing tension within the whisky industry over the impact of Great Britain’s departure from the European Union. We’ll have that story, along with a look at the state of the US craft distilling industry and this weekend’s preview of rare whiskies that will go on the virtual auction block next month. We’ll also have tasting notes for MMA champion Conor McGregor’s new Proper No. Twelve Irish Whiskey and more!